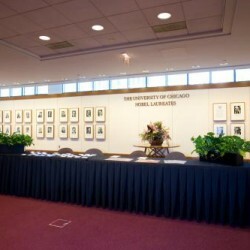 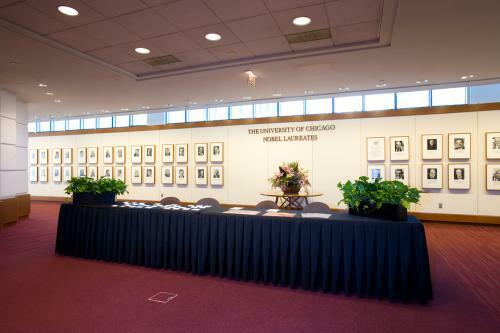 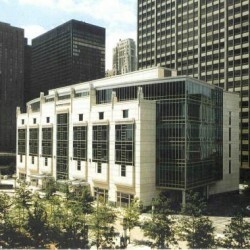 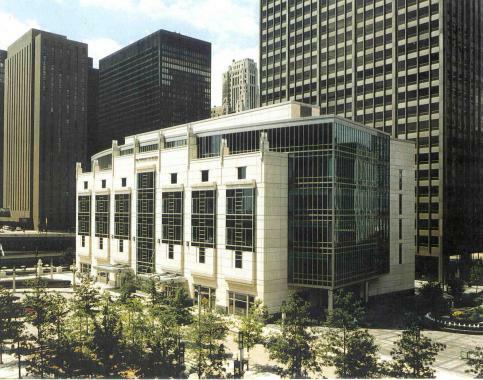 The Gleacher Center was designed in collaboration with the Booth School of Businesses world-class faculty to provide the best learning environment available. 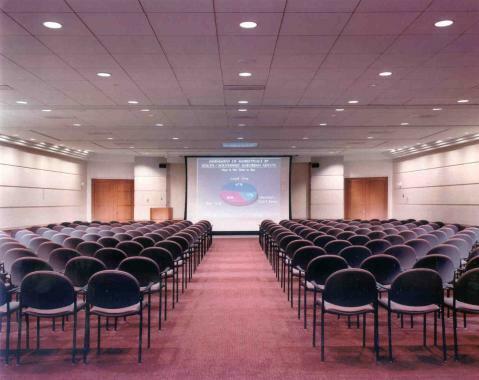 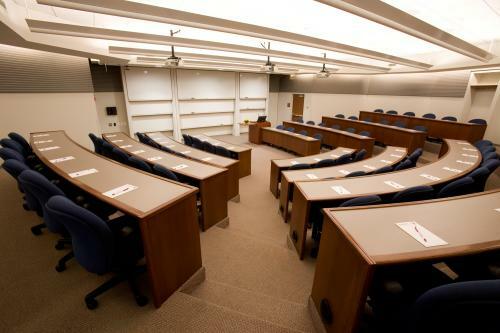 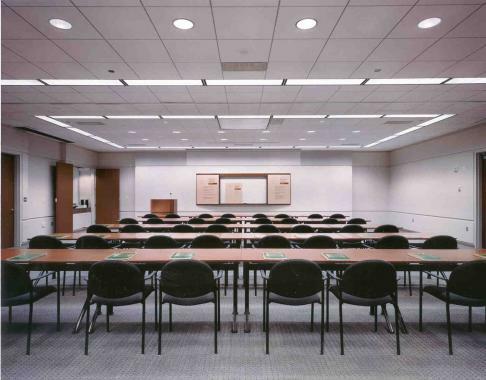 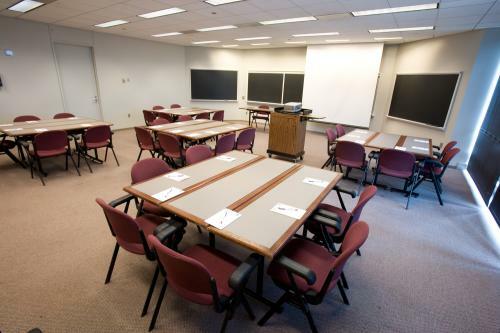 Training rooms, breakouts, share holder meetings, private parties, classroom training, seminars, educational conferences, sales meetings and more. 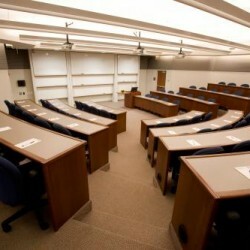 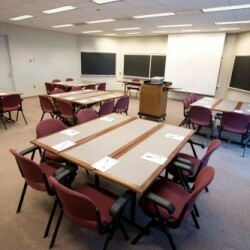 Provide the finest learning environment to top organizations. 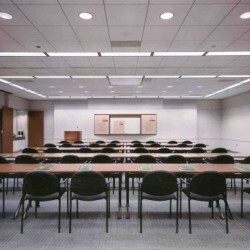 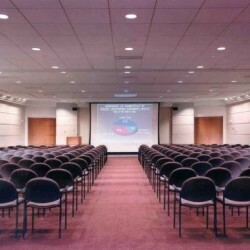 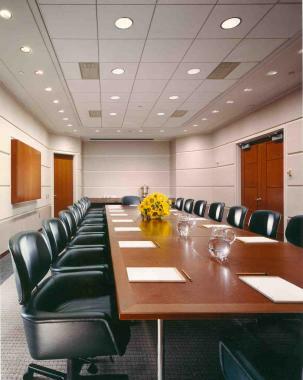 Tiered interactive meeting rooms. 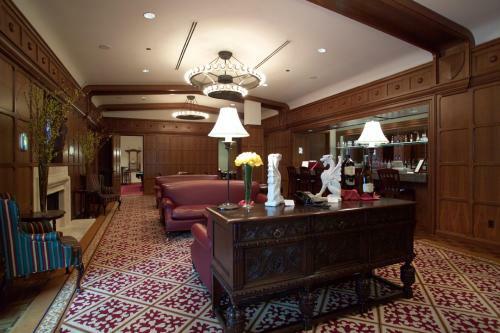 Wolfgang Puck Catering, under the direction of Executive Chef Joel Cooper, who trained under Wolfgang Puck.